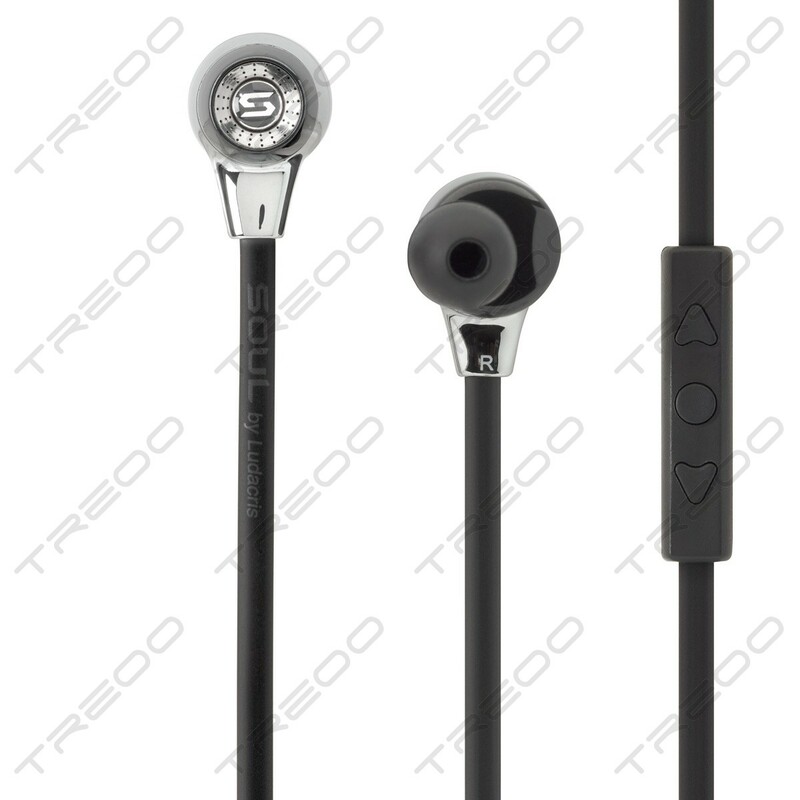 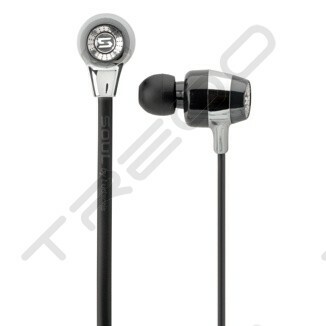 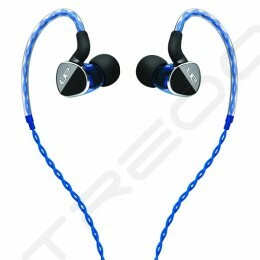 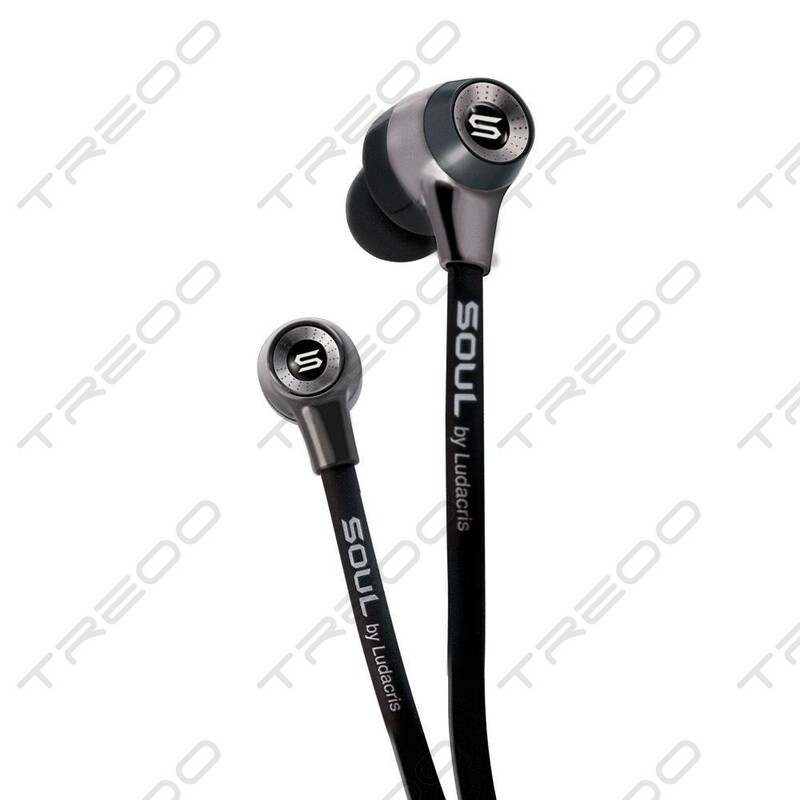 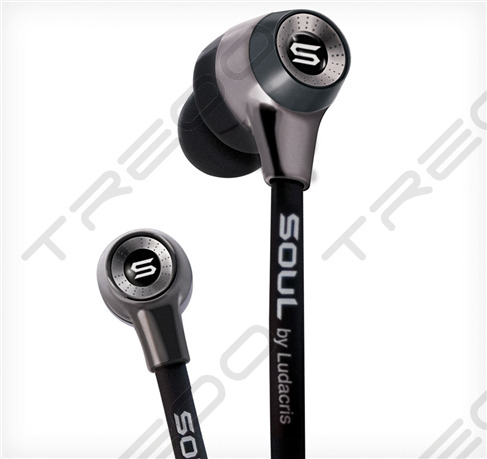 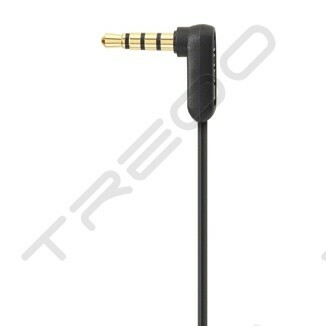 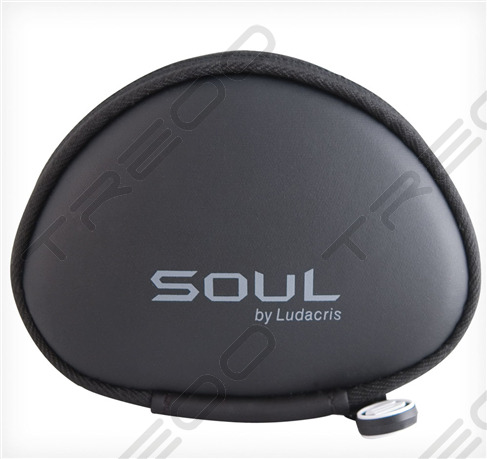 The SL99 provides a superior quality, full-range listening experience in a state-of-the-art, in-ear design. 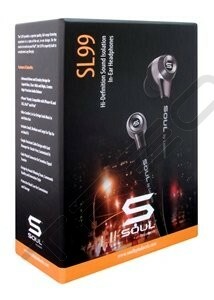 On the road or at work on your iPad™, the SL99 is expertly built to complement any lifestyle. 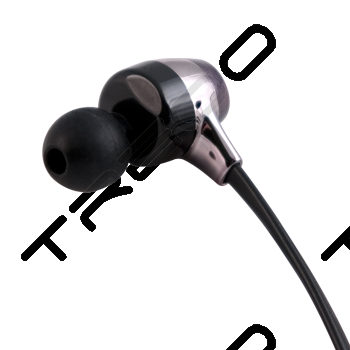 Bought these last December;sadly 9 months down the road I have had to send in to the service centre due to loss of audio in one of the ear pieces.